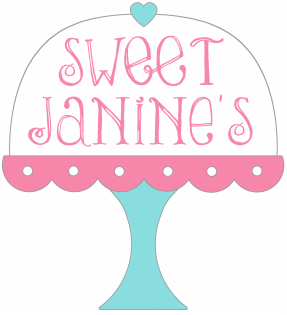 I'm Janine from Sweet Janine's. 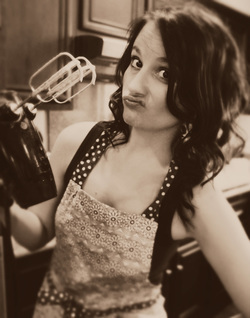 Baking & cooking has always come easily for me and I really thought it was something everyone knew how to do. But the older I got, I realized not everyone is good in the kitchen. So I started this YouTube channel to help friends with their baking questions and anyone else who might need a little extra help because what comes easily for some - does NOT come easily for others. I do this because I enjoy it and I literally bake & cook EVERY single day so why not share that with all of you because you never know WHO you might be able to help in the kitchen. My channel is what I consider "everyday attainable" - meaning that these delicious foods I'm creating on camera are easy enough for almost ANYONE to recreate without the need for expensive kitchen tools or having any major cooking or baking skills. I hope you enjoy my tutorials/videos and find them entertaining and that they inspire you in the kitchen. Thank you for subscribing to my channel & enjoy!